“Ruff” life? Not for this pooch! Lisa Pliner’s dog BabyDoll lived a lavish life before sadly passing away at the age of 12 in 2014. 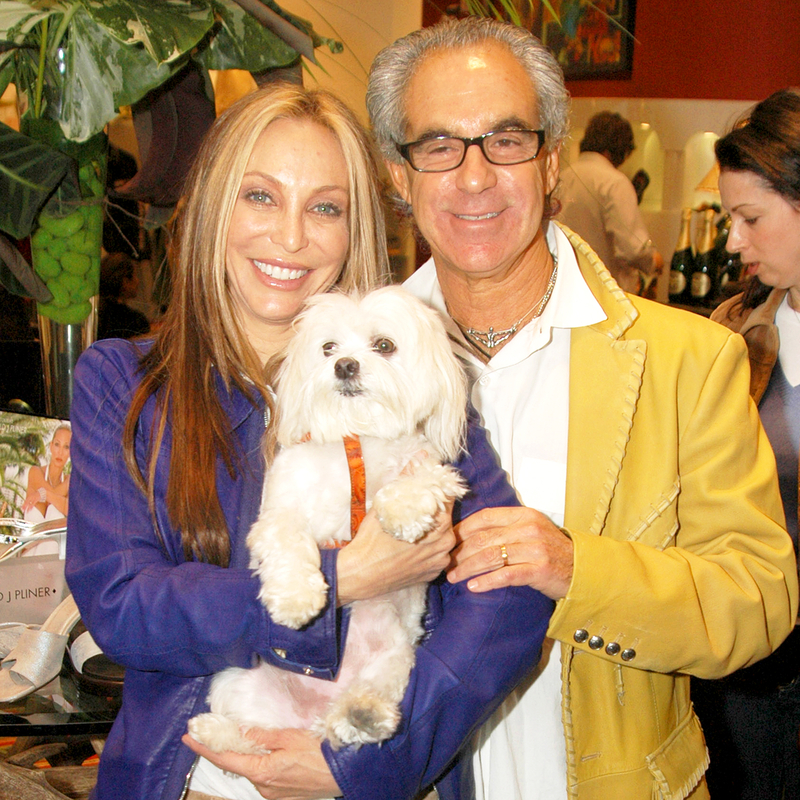 To keep her memory alive, the famous shoe designer wrote a children’s book dedicated to memorializing her Maltese’s extravagant adventures, A Puppy’s Dream Come True. Ahead of the book’s release on April 11th, the socialite chatted with Us Weekly about BabyDoll’s fabulous legacy. Check out our list of 10 examples of how this pup lived a life of excess! “She’s had the same masseuse for 10 years. He’d come to the room with a little table [for a] 45-minute massage,” Pliner tells Us. Pliner tells Us that Babydoll’s dyed-pink tail was her signature trademark. 6. Babydoll’s ‘Do Was Influenced by Rod Stewart! “I have a whole entire wardrobe [for BabyDoll],” Pliner says. Her wardrobe included leashes, pearl collars, bags, leather jackets, cashmere sweaters and dresses. Pliner estimates that BabyDoll’s showroom cost about $20,000. Pliner estimates to Us that she spent about $1,000 per month on BabyDoll.